Fruit was the main type of sweet food consumed in Latin America until European colonists began to raise sugar cane in the area. With easy access to the sweetener, natives of Mexico began to create their own recipes by adding Latin flavor to European-style confections. 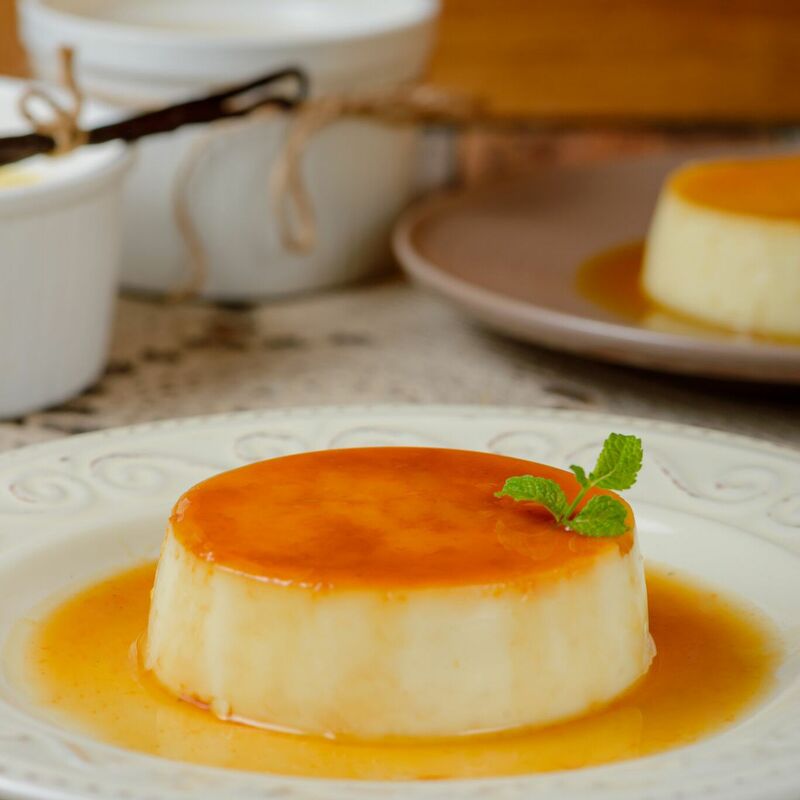 In addition, some of Mexico’s favorite desserts, such as flan, are similar to those in other Latin American countries due to the shared Iberian heritage. Want a taste of these classic desserts? From creamy flan and tres leches to refreshing and healthy paletas, there's a delicious Mexican-style dessert for any occasion. Flan is a popular creamy custard dessert in Spain and all over Latin America. Caramel flan is an easy recipe if you’ve never made flan before. You should also try variants such as South American dulce de leche flan, Spanish orange flan, or Spanish coffee flan. 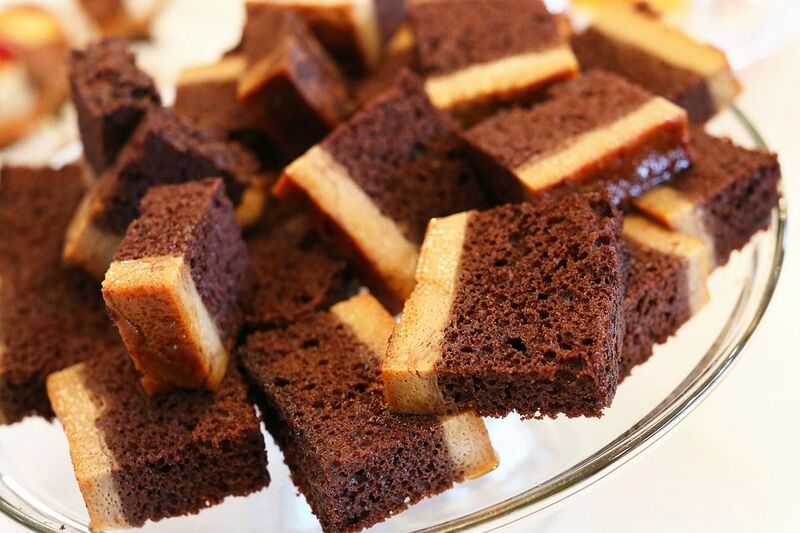 For something especially spectacular, try chocoflan, a chocolate cake and flan hybrid that is baked in just one pan. Unlike their American counterparts, Mexican-style popsicles, called paletas, are made with chunks of fresh fruit and nuts and can be customized in a variety of different flavors. Paletas are easy to make, so once the weather gets hot, get out the popsicle molds to cool down with a batch of your own. Start with our basic version, then branch out with the variations. Pastel de tres leches, or "three milks cake," has become a traditional dessert all over Latin America. While its origins are not exactly known, it is thought to come from Central America, and the basic recipe was first published on the back of a Nestle evaporated milk can back in the 1960s. It has grown in popularity all over Central and South America and also the Caribbean. After baking, this simple sponge cake is soaked in a milk syrup or a sweet cream sauce made of evaporated and condensed cream. Shortly before serving, whipped cream is spread over the top of the cake as icing to result in a rich, creamy cake. No-bake cake or pie, made with alternating layers of thin cookies and a creamy liquid mixture, is popular in Mexico. This particular recipe for no-bake lime refrigerator cake packs quite a punch with its freshly-squeezed lime juice tempered by creamy, delicious sweetened condensed milk in layers of Maria cookies that transform into a moist no-bake cake after a night in the fridge. For similar cheesecake-type desserts such as no-bake pumpkin pie or easy no-bake pineapple cheesecake, substitute crumbled Maria cookies for the graham crackers to give them a little Latin flair. Arroz con leche (rice with milk) is a thick and creamy Mexican-style rice pudding that features raisins and cinnamon for added texture and flavor. Although each recipe can vary in types of rice, milk, and sweetener used, as well as the choice of spices and add-ins, rice pudding is generally made by boiling rice in a milky liquid, sweetening it, and serving it hot, warm, room temperature, or cold. Mexican wedding cookies are delicate shortbread-style cookies, made with chopped, roasted pecans and rolled in powdered sugar, are an elegant addition to any fiesta. They look beautiful by themselves or arranged with darker-color treats on an elegant cookie tray.